Salt Lake City has much to offer its visitors in the summertime. 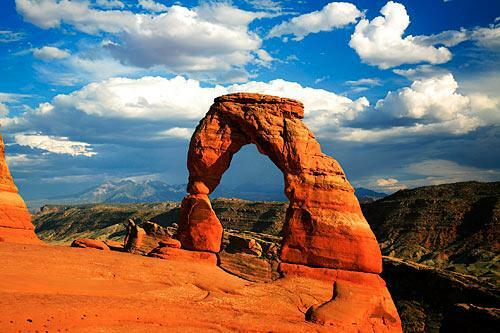 The weather is perfect and there are plenty of opportunities to enjoy Utah’s picturesque landscape, whether you are strolling around downtown or roaming the nearby mountains. Make a getaway out of your trip to Business Builder Conference, June 5-6, and explore Utah. Remember, registration opens April 15 at 9 a.m. Tickets will sell out within minutes so be ready! City Creek in the heart of Salt Lake is the newly opened retail masterpiece of one of the nation’s largest mixed-use downtown redevelopment projects. This unique shopping environment features a retractable glass roof, a creek that runs through the property, a pedestrian skybridge and more. This world-class fashion and dining destination offers over 100 stores and restaurants including Nordstrom, Macy’s, Tiffany & Co., Michael Kors, Coach, and Texas de Brazil Churrascaria, in a casual, pedestrian-friendly environment. The Gateway is a fabulous, contemporary destination that delivers shipping, dining and entertainments. Shop and dine at over 130 stores and restaurants. Visit the beautifully restored 1908 Union Pacific Depot featuring early French Renaissance architecture and original artwork. Also, enjoy the Olympic Legacy Plaza featuring the “dancing waters” of the Olympic Snowflake Fountain that is overlooked by a classic clock tower. Historic Temple Square in Downtown Salt Lake City is Utah’s number one tourist attraction and world headquarters of the Church of Jesus Christ of Latter-day Saints. 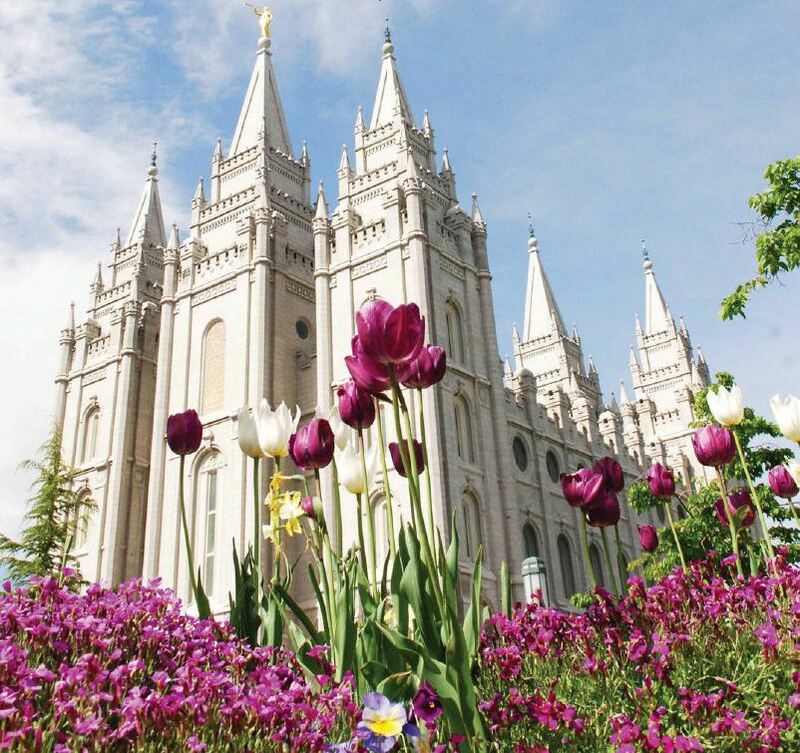 On your visit to the 35 acres of Temple Square you will be able to see, feel, taste, touch and experience Mormon culture and its pioneer heritage. Though best known for their annual 500 inches of the “Best Snow on Earth,” these mountains can be enjoyed long after the snow has melted. Utah has 14 incredible resorts, the majority of which are located within one hour of the Salt Lake City International Airport. Several of these resorts provide a plethora of spring and summer activities that range from tram rides and hiking trails to mountain roller coasters. In 2002, Salt Lake hosted one of the most spectacular and memorable Winter Games in history. You can visit several of the competition venues such as the Olympic Cauldron Park (site of the Olympic Cauldron and opening and closing ceremonies), Utah Olympic Park (bobsled, luge, skeleton tracks and ski jumping), Utah Olympic Oval (speed skating and curling) and Soldier Hollow (cross-country skiing and biathlon).